Elizabethtown’s Lefrederick “Freddy” Wooten will begin play Tuesday in the Perfect Game Super 25 13U National Baseball Tournament in Fort Myers, FL. 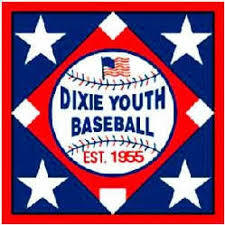 Wooten and his Dirtbags Camo team will be playing at Jet Blue Stadium, the Boston Red Sox spring training facility. Opening Ceremonies were held Monday night. Wooten’s first game will be Tuesday at 10:15 a.m. with a second game at 2:45. Wooten and his Dirtbags team will compete against some of the best 13-year-old talent in the country.